Wishing everyone a wonderful Thanksgiving day! 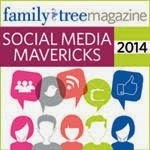 part of the genealogy blogging community and family, it's the best gift of all. and Vintage Holiday Crafts...thank you! Happy Thanksgiving Gini. 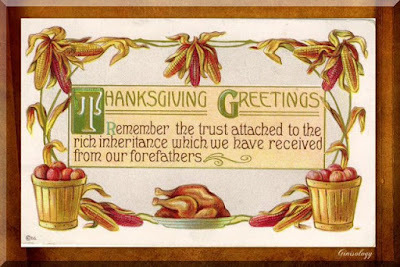 I'm thankful that you are part of the genealogy blogging community and Happy Thanksgiving to you and yours.